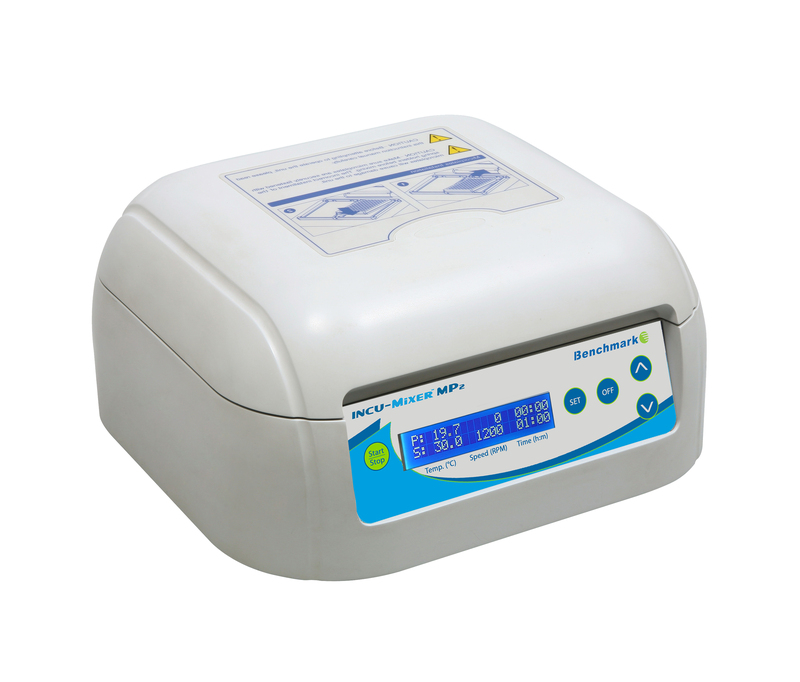 The new Incu-Mixer MP series by Benchmark Scientific is designed to provide an optimal method for vortexing and incubating microplates. 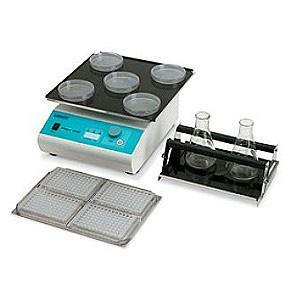 Simultaneous heating from both the bottom surface and the lid provide temperature uniformity throughout the sample. Additionally, the heated lid minimizes evaporation and prevents condensation. 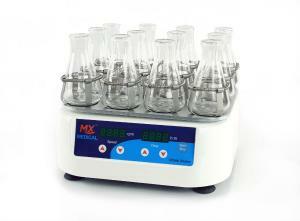 A compact, 2mm orbit ensures thorough mixing in microplates without splashing. Speed, time and temperature are all displayed in real time on the large LCD screen while an internal validation system constantly monitors all parameters for accuracy. Designed for application flexibility, the Incu-Mixer series is available in two, and four-plate capacities, both capable of accepting all standard plates up to 40mm high. Independent time, temperature and speed controls allow the mixer to function as 3 machines in one; a multi-plate incubator, vortexer, or a combination of the two. The Incu-Mixer MP series is ideal for a wide variety of molecular biology applications including immunochemical reactions, enzyme and protein analysis, and microarray analysis.